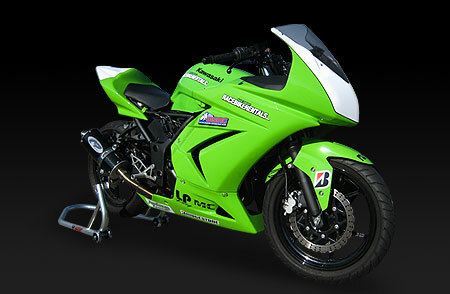 We're always adding new dates and working with new partners to promote RaceBikeRentals.com. If you'd like us to keep you informed of upcoming events and other newsworthy items, please submit your info below. We'll keep your information confidential.